Luxury & Services Rent is an industry leading supercar rental company, offering a quality service that covers all of Europe and Miami. Serving a discerning clientele, we pride ourselves on our impeccable commitment to excellence, which discerns us from other supercar rental providers. Renting your dream car through Luxury & Services Rent is a great way to travel in style, comfort and luxury on your terms. As you step out onto the tarmac at Nice Cote d’Azur International Airport, the warm breeze hits your face and your excitement builds as you make your way to the terminal. There’s just a short drive to your luxury five star hotel in the hills above Nice along picturesque roads worthy of a scene in a film. But the queue for taxis is a mile long; and by the time you reach your destination you are hot, bothered and ever so slightly annoyed. Rewind to the arrivals hall, and imagine that instead of waiting desperately outside the terminal for an available taxi, you are instead met by a friendly face who guides you to your awaiting supercar for the next few days. 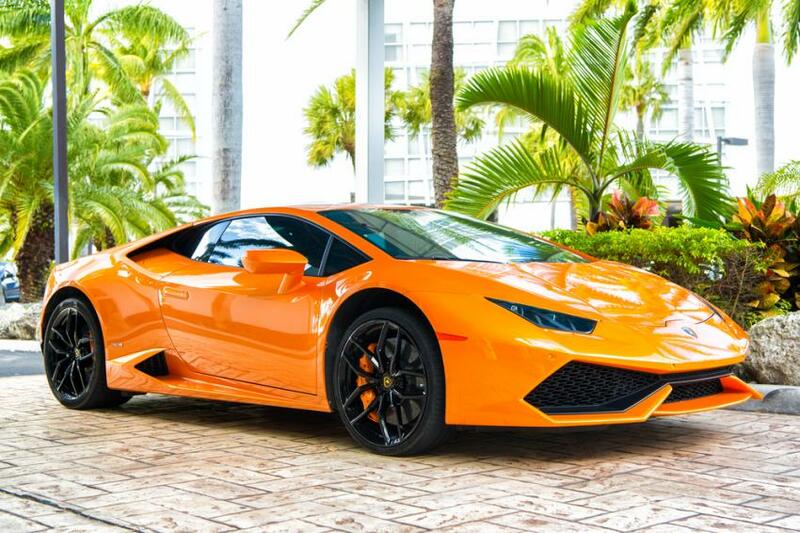 Luxury & Services Rent is an established company offering the ultimate supercar hire throughout Europe and Miami. Established more than ten years ago, it provides one of the most reliable and prestigious supercar rental and chauffeur services on the Cote d’Azur. You will travel in upmost comfort. All the cars available for hire are top of the range vehicles from the most celebrated supercar brands, from Aston Martin to Maserati, Ferrari and Lamborghini. The latest cars on the market, they are in excellent condition inside and out and will provide safe and secure transport for you and your family and friends. Enjoy the advantage of selecting your favoured model and even colour from the extensive Luxury & Services range. From 4x4s to sports coupes, and everything in between, the vehicles in our portfolio vary in style but share a consitently high quality. Our experienced team of professionals has been working in the luxury supercar rentals industry for many years. You can expect impartial and friendly advice from a knowledgeable professional. With headquarters in the French Riviera, Paris, Courchevel and Miami, Luxury & Services can cater to your supercar rental requirements. We can deliver your vehicle to any destination in Europe, and your car can be waiting for you at the foot of your private jet, at the bottom of a ski slope or on the drive of your villa. Our chauffeur service ensures a stree-free means of travelling when in the French Riviera. Our experience chauffeurs are on hand to meet your needs in terms of comfort and security. For more information about the luxury cars available to hire with or without a chauffeur at Luxury & Services Rent, please contact a member of the team.